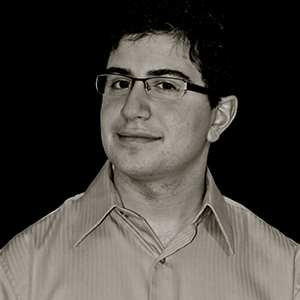 Andrew Rahimi is a Security Engineer for iSEC Partners in New York. He is a recent graduate of Bucknell University with an undergraduate degree in Computer Science & Engineering. His interests primarily include CDMA mobile phone research, satellite TV/Radio, WiFi, and other consumer network-oriented technologies.